You Are Here Home » My Life » Home » Insulation Makes the Difference – Can you say sound barrier? Insulation Makes the Difference – Can you say sound barrier? Living during a major home renovation is truly a test of one’s patience, no matter how much I planned for this there is nothing like it! If you’re just catching up, we’ve gutted our 1300 square foot basement and are in the process of rebuilding it to house a master bedroom, master bath, laundry room and great room/office. Whew…just typing that is a bit much which may explain why living with it has been a ride. I’ve been sharing the home renovation journey along the way on social media and here on the blog. Most recently I wrote about why we chose to insulate the basement with Roxul ComfortBoard before putting in the wall studs. This was a solid decision, as soon as the ComfortBoard was installed we felt a difference in temperature. Go over to my article “Who Knew Choosing the Right Insulation Could Save Us Money” and check out the video I made which explains the installation and long term benefits. Once we had the Roxul ComfortBoard installed we moved onto getting the wall studs up and the electrical and HVAC in place. Then it was time to move on to installing our choices of insulation and sound barriers. Second only to my need for warmth in the basement is my need for a sound barrier. We are moving the master bedroom down which means that it will be directly under the kids bedrooms and who wants to hear that noise? 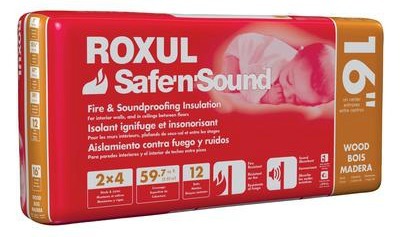 We chose Roxul Safe’n’Sound because of the great brand, fantastic sound reducing properties and the fire-resistance properties. For our application, the product was installed in the ceiling between the joists. To install you simply compress the Roxul Safe’n’Sound with your hands, place between the joists (and wall studs) and release. If necessary, use a serrated knife to trim and when there were wires pushing the Safe’n’Sound down we simply affixed plastic to the flanking joists to secure in place. You can see in the video below how we did this. Roxul has some fantastic videos on their site which show full installation, even down to installing around pot lighting. 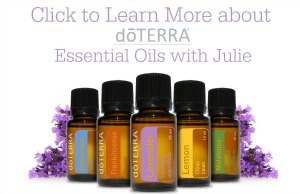 Check out the videos HERE. Since I filmed my video, my walls have gone up, paint has been applied and yes I’ve been enjoying the acoustic benefits of the Safe’n’Sound…BLISS! Warmth, warmth, warmth!! Building in a basement here in Ontario means taking the temperature into account as you’re planning the budget. As I’ve told you all in the past, I am a person who is always cold. By applying Roxul ComfortBoard on the exterior walls, we set ourselves up for temperature success and adding in the Roxul ComfortBatt Insulation was a no brainer. 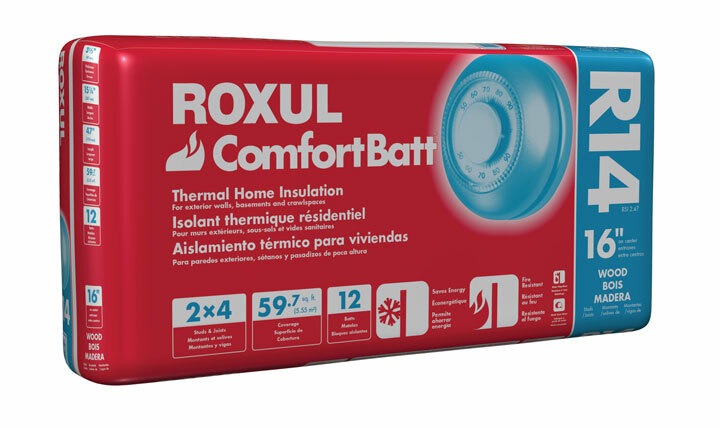 ROXUL COMFORTBATT™ is a stone wool insulation products for use in both new residential construction and renovations. This semi-rigid batt has a unique flexible edge designed to compress as the batt is inserted into walls, attics, ceiling and floor frames. The flexible edge springs back, expanding the batt against the frame studs to give a complete fill. COMFORTBATT compensates for normal variations in stud centres caused by distortion or warping. The special flexible characteristic at the insulation edge ensures the expected R-value is achieved. To install, we compressed the ComfortBatt and placed it directly on top of the ComfortBoard, between the joists. We then covered with a vapour barrier then we applied the drywall, did a bunch of puttying and sanding and finally….we had lovely insulated walls! And now for my video…. A few months ago, we were building a new room at our screen printing warehouse and we needed insulation. We bought the cheapest insulation we could find, but forgot that new compressor that would run the machinery was going to be extremely loud! I wish we had thought forward like you did. I know you will be happy with the results.